As a parent you always want what’s best for your child. If they are sick, you will care for them and take them to see a doctor. It should go the same with their vision. Vision plays a large role in the development of a child. 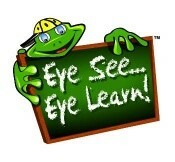 Research shows that 80% of learning done in the first twelve years of your child’s life is done visually. Poor vision can put a child behind academically and functionally. Issues with vision can also be mistaken for learning disabilities, developmental delays and other cognitive or behavioural concerns. Luckily, the Ontario government and the Ontario Association of Optometrists have a few programs in place to help your child, and to help you financially. The Ontario Health Insurance Program (OHIP) provides annual eye exams for children age s 0-19. 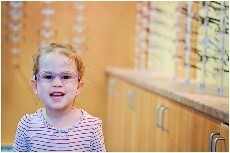 Even if your child has 20/20 vision it is important to make sure they get their eyes checked annually for any changes. The Eye See Eye Learn Program has been put in place by the Ontario Association of Optometrists for students in Junior Kindergarten. The program runs from July to June. Participating optometrist can provides your child with a comprehensive eye exam and a COMPLEMENTARY pair of glasses from Nikon and OGI. The glasses are valued at approximately $250. 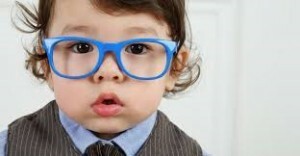 There are a wide variety of glasses available for children of all ages. We carry models in different colours, styles, and materials to meet the specific needs of your child. Contact Lenses are also an option for children. There is not set age to start wearing contact lenses. 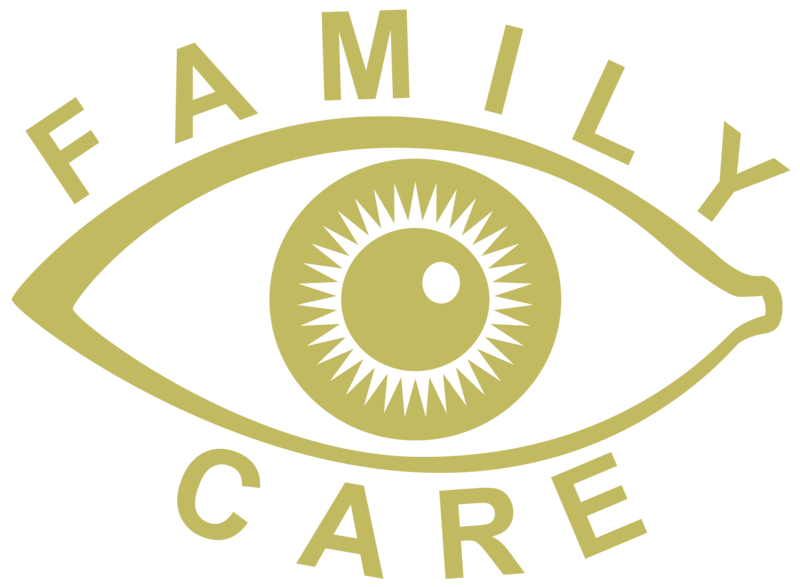 If your child is interested and you as a parent feel they will be able to care for their contact lenses, talk to your optometrist! As your eye care specialists we are always looking out for our patients. If you ever have any questions or concerns feel free to contact us at anytime.